Start your search for a serviced office to rent in Leeds with MOVEHUT today, and you'll find all the tools you need to make your search as simple as possible. You can refine and filter you search in a number of ways in order to ensure you are presented with only the type of offices you're interested in. So begin your search for serviced office to rent in Leeds with MOVEHUT, and see how quickly you'll find the right results. If you're planning a search for serviced offices to rent in Leeds, considering a few factors in advance can save you time and worry. Being realistic about your budget is obviously important, and another point to consider is the proximity of any property to local transport links. Asking yourself these questions beforehand can ensure you find the right serviced offices to rent in Leeds with MOVEHUT. 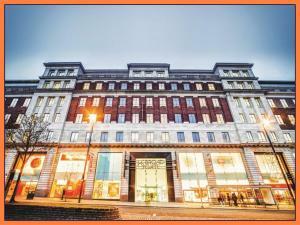 When deciding whether to rent a serviced office in Leeds, MOVEHUT would advise booking a viewing before taking any further steps. It's important to make sure that any serviced office you view has the required security features for your business, such as working locks and alarms if required. It is also important to check things like the heating system, the air conditioning and the state of appliances. There are obviously other factors involved but this simple advice from MOVEHUT will help you when you're viewing a serviced office to rent in Leeds. 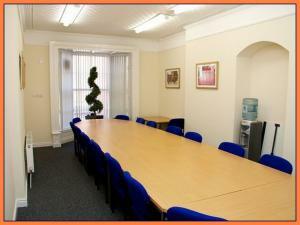 Who are serviced offices to rent in Leeds suitable for? 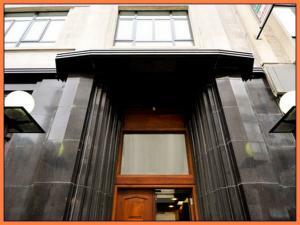 If you're searching for an office, then you're probably wondering if a serviced office is a viable rent option in Leeds. If you're attracted by the low risk and high flexibility offered by a short-term lease, then serviced offices in Leeds could be right alternative for you. 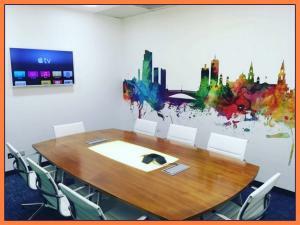 The additional services that serviced offices in Leeds offers might well suit you too, which could include managed receptions and facilities. 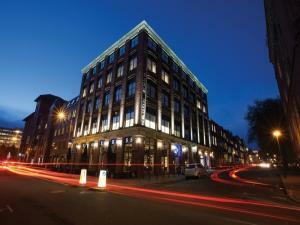 Have you considered the benefits you could enjoy from serviced offices in Leeds? 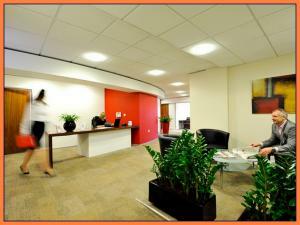 One advantage of serviced offices is that you will enjoy the bonus of a staffed reception desk. You will also have a built-in IT infrastructure that can just be plugged in to. So why not begin searching for serviced offices to let in Leeds with MOVEHUT today and you could be enjoying all these advantages. 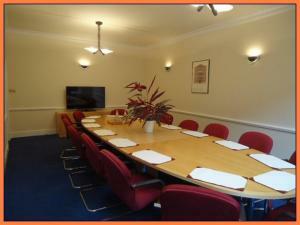 When you've found your dream rental serviced office in Leeds, we think you will want to put that all essential offer in. After making your decision to put in a rental offer, you can initiate proceedings with the owner of the serviced office. So don't submit an offer in until you have it all clear in your mind, thanks to MOVEHUT. 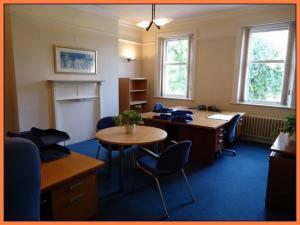 Renting serviced offices in Leeds can be expensive, but here at MOVEHUT we list the best value for money properties in our property listings. Our rental listings allow you to discover rental property in Leeds at whatever budget you can afford. Why not find your perfect rental property today, we have everything you need.